Domestic investigations are difficult for all parties involved. We assist our clients with various services. From infidelity and extra marital affairs, to child custody and pre-marital checks. Our team will work with you to help find the concrete proof that you need in order to find peace of mind. 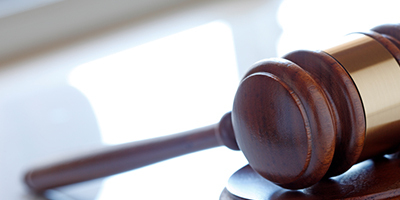 Our investigators work with businesses and corporations across the state of Georgia to find the information they need to make the right decisions when it comes to employee theft, harassment, embezzlement, pre-employment checks, risk mitigation services, and more. We work with attorneys across the state of Georgia to help find missing witnesses, locate and interview third parties, help gather evidence for criminal cases, and assist with litigation support. Our investigators will work with your best interest throughout our investigation. Magnolia Investigations is a full service Douglasville Georgia private investigator service agency. Our agency offers a first class investigative service to our clients at an affordable cost. We operate across Georgia, Alabama, Mississippi, and have partners across the the United States that we can connect you with should you need assistance outside of our service areas. All of our private investigators are trained in the most up to date investigative techniques. Our investigators are also equipped with the latest in investigative tools and equipment. At Magnolia Investigations, we will always work with your best interest in mind. Our private investigators work across Georgia to assist the general public, corporations and businesses, and attorneys with a variety of services. 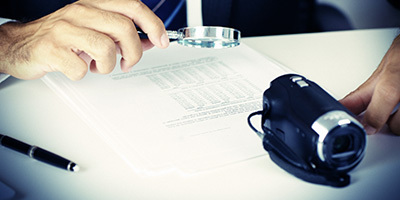 Our investigations begin with a free consultation where we help determine the final goal of the investigation and provide our clients with a viable strategy that will help us collect the information they need. Our consultation is also going to help us narrow down a final budget to ensure our clients know what they’re going to get, and how we’re going to get it. 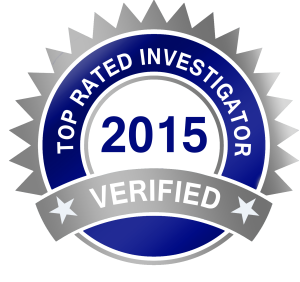 Magnolia Investigations, LLC is a Fully Service Investigation firm licensed providing all your insurance investigative needs. We pride ourselves on our record of producing results in a timely and private manner. Our motto is “Service is First” and our staff is trained to provide quality customer service from the receptionist to the president. We are expanding our business and welcome the opportunity to service your investigative needs. We pride ourselves on setting the standard for the industry and having the technical and professional experience to get the job done! The industry has seen a large increase in the need for investigative services and professional state of the art methods of delivery of results. 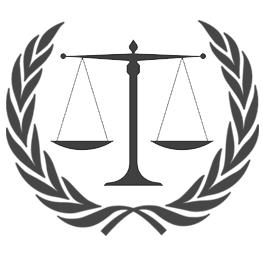 For example, insurance fraud has significantly increased over the years and there is an increased need for documentation and more sophisticated surveillance and service by both claimants and plaintiff’s attorneys in today’s judicial system. The Claims Industry has found ways to fight fraud yet those tools are ineffective unless the accompanying field investigations are top-notch. You, as a claims professional, cannot accept anything less than a concrete field investigation backed by professional work experience every time you assign a case to an investigative vendor. Magnolia Investigations, LLC. Meets the requirement for exceptional investigative quality. We offer motivated investigators, professional service and reports, effective communications and quality customer service to combat the ever increasing sophistication of perpetrators of fraud and deceit. We want to partner with you to provide the type of service that will effectively fight fraud and increase your success rate in identifying fraudulent claims.